How do I clean my pavers? 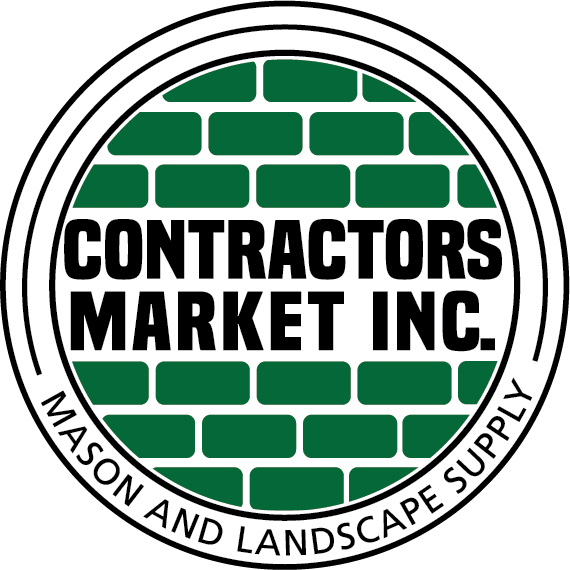 - Contractors Market Inc. The only way to answer this question is with another question, what are we trying to clean off of them? There are many different stains your pavers can encounter, oil, organic leaf stains, rust, asphalt tar, rubber, mold/mildew, etc. The issue is that these are all different things which require a different method of cleaning. That’s not to say we don’t have a solution, our staff has the knowledge of how to remedy these issues. The sooner you can clean it off the easier it will be.